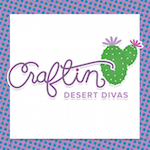 Welcome to Jo's Scrap Shack 1 year Blogoversary Hop!! You should have arrived from Jo's Scrap Shack blog but if you happened to have stumbled upon my blog, be sure to start at the beginning. 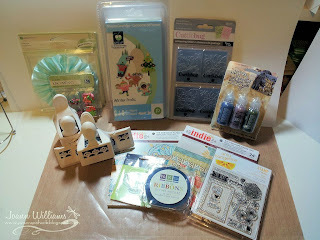 You must comment and follow each blog for a chance to win Jo's blog hop candy! The theme of the hop is birthday. This Sundae Easel Card is from My Scrap Chick. I used Tim Holtz & Ranger Distress Collection for the solid paper. The pattern paper is MME Lime Twist. I used Glossy Accents on the chocolate and cherry to make them stand out a little more. I think this looks yummy enough to eat! Your next stop is the talented Candice! Beautiful bday card dear. Jo is so lucky to have friends like you all. God Bless All. M following you in both ways. 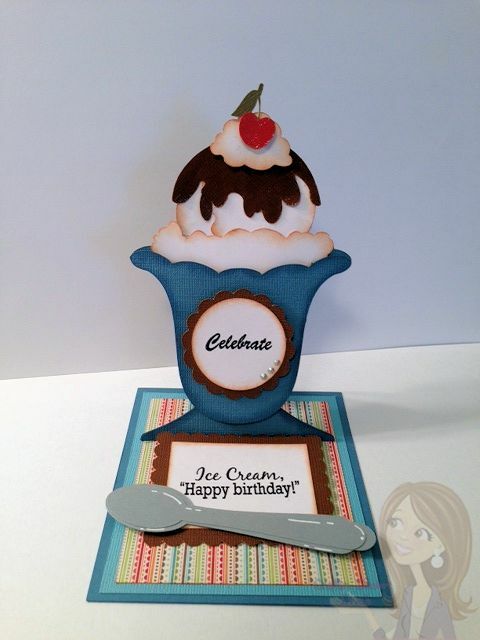 OMGosh Tara, this sundae easel card looks so good and yummy! I could take a bite out of it! lol The ice cream, fudge sauce and cherry look so real-it just amazing! I also love the spoons! I love how your base looks like a place mat too! So fabulous!! I LOVE this awesome card Tara!!! 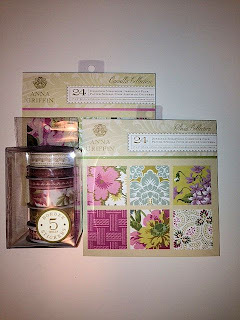 Great design and beautiful papers!!! What a YUMMY Treat! You know it looks like a real Sundae..or is it that I am just hungry...LOL! Love your creativity!!!! Your card looks so yummy! I love it! Too cute. I love these files. Your card is so fabulous! It looks so delicious! Good Morning Tara, just had to stop and tell you how much I love your easel card, I have gained weight just looking at it! So very creative! Love it. Oh wow... I absolutely LOVE this card-- so cute! Good enough to eat! 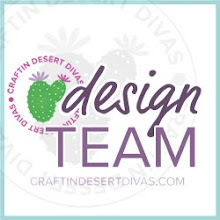 Love your blog design! 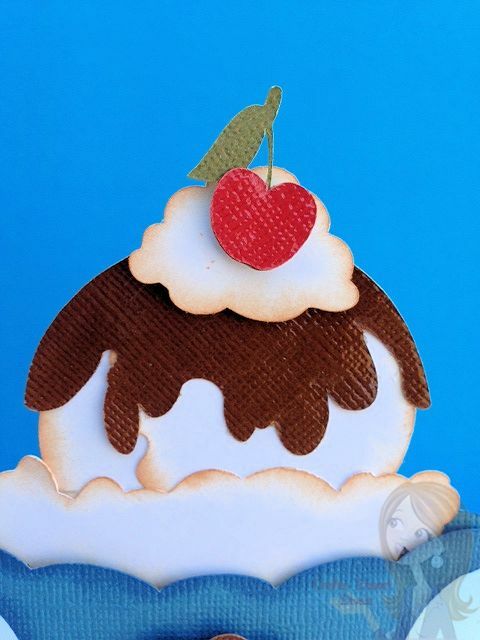 Your sundae card looks like it's good enough to eat! Love it. Tara, your card looks delicious enough to eat. It is so cute. I love the special touches that you added to make it even more real. Great job!! Your Sundae is so awesome!Your so crafty,I love your ideas! Im a new follower,and glad I am! Thanks! "Happy Spring"
OMG! I love your Sundae easle,what an awesome idea! Im a follower also..."Happy Mothers Day"
Love your easle card. Love the detail that you did on it. I'm a new follower and also on your fb page. Thanks for the chance to win your lovely giveaway in this hop. Love your card, it looks good enough to eat. I am following with bloglovin. TFS! Have been a follower. Thanks for being part of Jo's hop and a chance at some more yummy goodies. Your card is quite yummy too! Want to lick the dripping chocolate, LOL. Love your yummy sundae card. So cute! TFS.